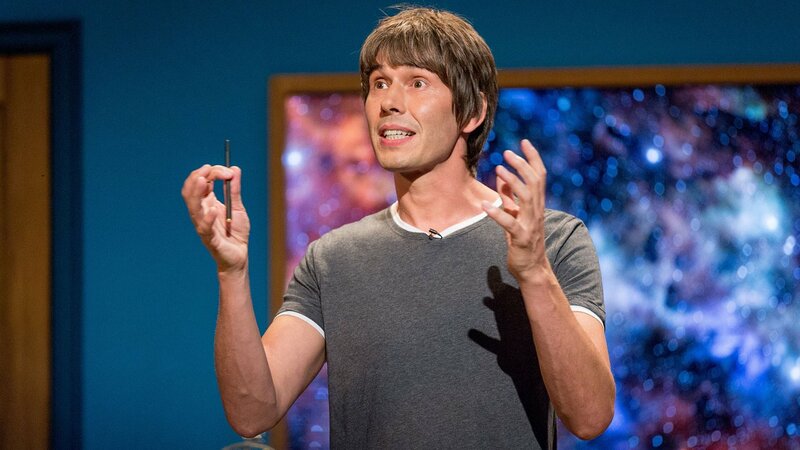 "Eric Idle's The Entire Universe"
Explore the history of the universe with Professor Brian Cox. Video from "Eric Idle's The Entire Universe"
Forty-one years ago Rutland Weekend Television presented a Christmas Special on BBC2 starring Beatle George Harrison. Now through lack of popular demand, it’s back. 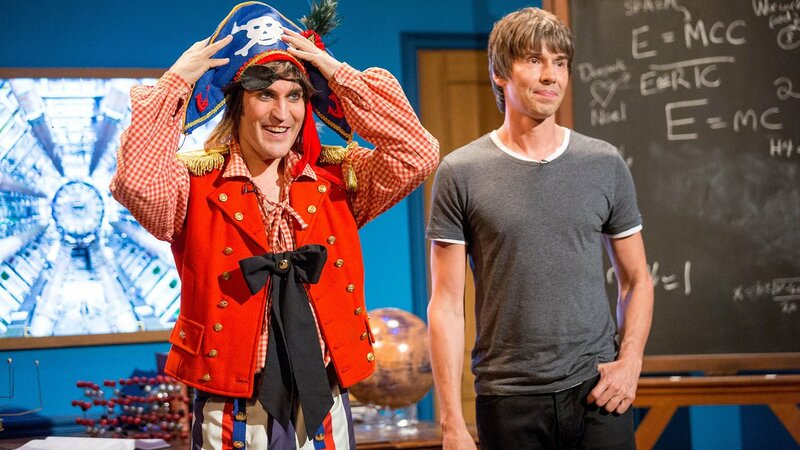 This time the special guest star is Professor Brian Cox. 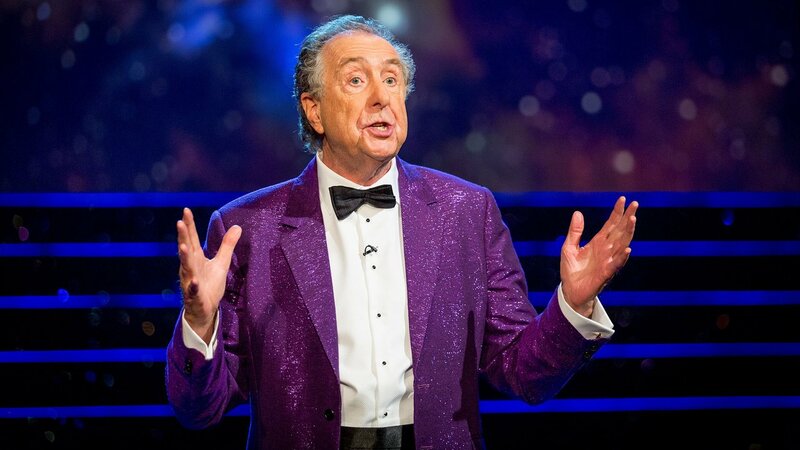 Unfortunately Professor Brian is late arriving from Patagonia where he’s been out of all cell phone service and doesn’t realize that his "lecture" about the birth of "The Entire Universe" is in fact a musical extravaganza arranged by Eric Idle and Robin Ince alongside The Muriel Tritt School of Music and Dance. 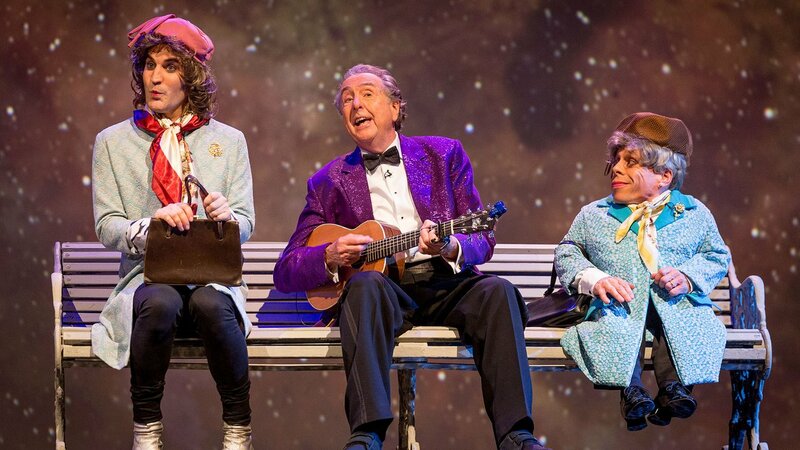 "The Entire Universe" also stars Warwick Davis, Noel Fielding and Hannah Waddingham with a very special guest appearance from astronaut Tim Peake. 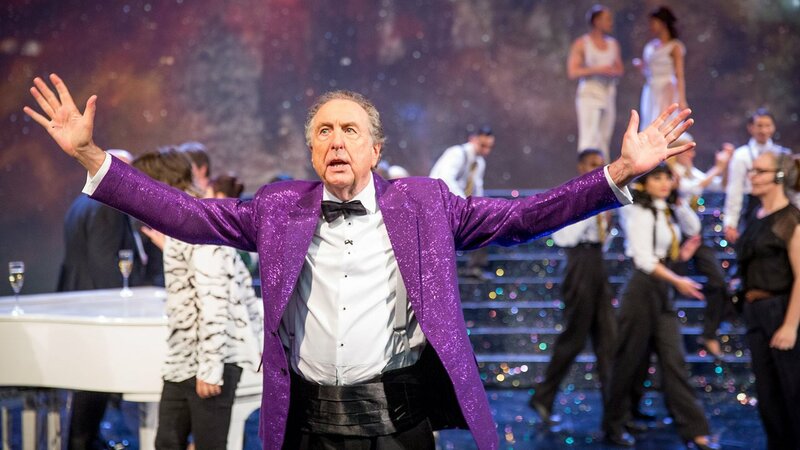 A Closer Look at "Eric Idle's The Entire Universe"
Read a special note from Eric Idle on "Eric Idle's The Entire Universe." BBC in association with Eagle Rock Entertainment Ltd.